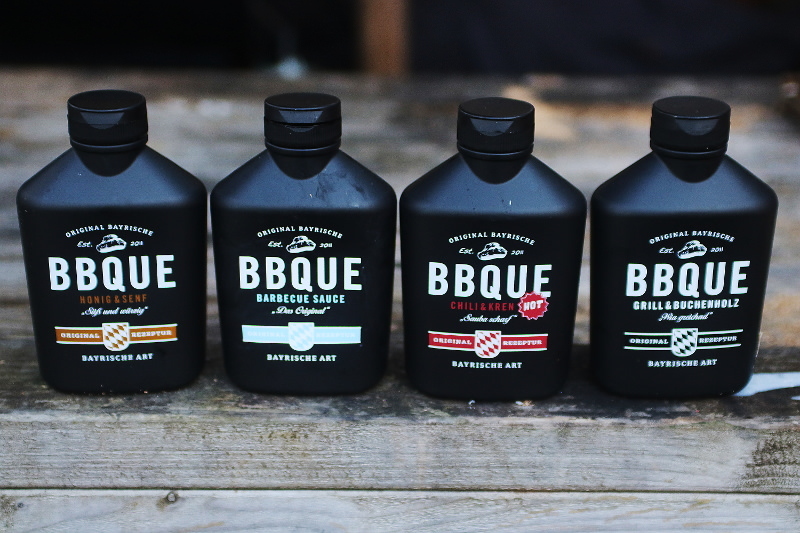 Here at UK BBQ Review, we love to bring you new products and flavours from the world of BBQ. I was recently contacted by Tommy at BBQue sauces and rubs, based in Bavaria Germany. The BBQ scene is taking off here in the UK, but we are seeing huge growth in all things BBQ across Europe too. Literally, we can’t get enough of it. As with all things that are brought into a culture, they are adapted and altered to suit the tastes of the region. Germany has some great traditions of smoked food and beer. It’s great seeing the two combine here in these sauces, the regular BBQ sauce, has some of the wonderful deep flavour notes of hops and malt, but then lifts them with lighter natural sweeter flavours of honey and fruits, plum, apple and cranberry. The balance of the sauces are well thought out, nothing too sweet here. A lot of the wonderful BBQ sauces from the U.S. are often on the sweet side for our more European tastes, it’s great that sauces are being developed here in the U.K. and Europe that match these tastes. The guys have worked hard on their range of sauces. Which include Original BBQ, the wickedly dark and smoky Grill and Beechwood, perfect for grilled meats, Honey and mustard, great on pork and chicken, and the wicked hot Chilli and horseradish sauce with a gentle sweetness. 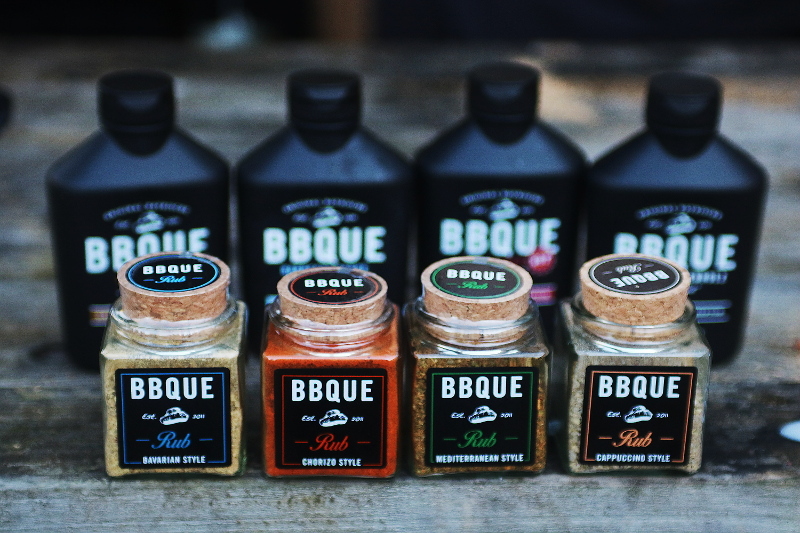 All in all a great range of sauces… but then we have the rubs..
Four rubs were sent for me to try, and it was great to see the more European style of coarser rubs here, that give great little pops of flavour rather than the more homogeneous fine ground style. I tried a fragrant herb Mediterranean rub a good one for lamb I think, a paprika rich Chorizo rub (I’m thinking pork steaks and chicken here), a herby Bavarian style with lots of parsley, cumin and onion, and finally my favourite the Cappuccino rub. This milky coffee rub with a hint of smoke and caramel, jumped up and surprised me it was so good, I’m a big fan of coffee in rubs, I use it in my own Mocha rub. Seriously addictive stuff this is, I’m looking forward to trying it out on some thick pork steaks soon. The sauces are available here in the U.K. on Amazon for under £4 a bottle which is good value for a quality product like this. Please check out my video review below. Make sure to subscribe to the CountryWoodSmoke YouTube channel, where new videos will be released every Friday morning. NB. I was sent these products for free to try and review freely. The review is unpaid and unbiased.